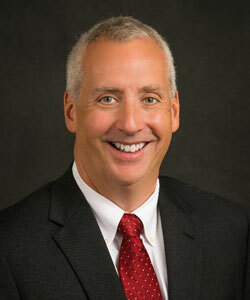 We are pleased to announce that John Wade has accepted the position of Corporate IT Director. John graduated from Wake Forest University with a Bachelor of Science degree in Business. He started his career in the manufacturing sector and gained experience in production management, industrial engineering, and project management. This experience led to his transition into information technology. John has been responsible for developing and maintaining corporate systems supporting multiple production plants in the United States. He has also worked in information technology leadership roles in the fields of clinical research, as well as technology solutions providers. John lives in Bristol, Tennessee with his wife Brandi and their children. In his spare time, he enjoys traveling, playing tennis, and running. Please join us in welcoming John to Strongwell.